Home Blog Work expenses – what can you claim on tax? Work expenses – what can you claim on tax? With the ATO keeping a close eye on deductions, make sure you’re across what you can and can’t claim. If you’re claiming back some of the money you’ve spent as part of your job this year, it’s a good idea to ensure you’ve kept the appropriate records that may be required ahead of lodging your tax return. The Australian Taxation Office (ATO) said recently Aussies needed to keep the necessary records, adding that it would be paying close attention to claims made for certain work-related expenses1. If you’re not really sure what you should be claiming, here’s a rundown on what you should know. What is a legitimate deduction? 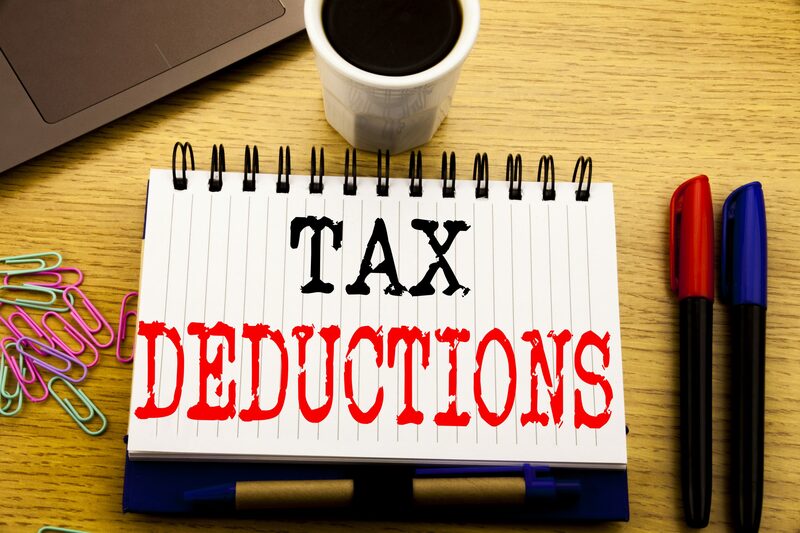 When completing your tax return for the financial year (1 July 2017 to 30 June 2018), you’re able to claim deductions for some expenses, most of which will be directly related to you earning an income. you have a record, such as a receipt. Note, if the total amount you’re claiming is $300 or less, you generally won’t need receipts, unless your claim relates to car expenses, meal allowances, award transport payments, or travel3. However, you may be asked to tell the ATO how your claim was worked out and explain why the claim is reasonable, based on the requirements of your occupation. What if expenses are related to work and personal use? 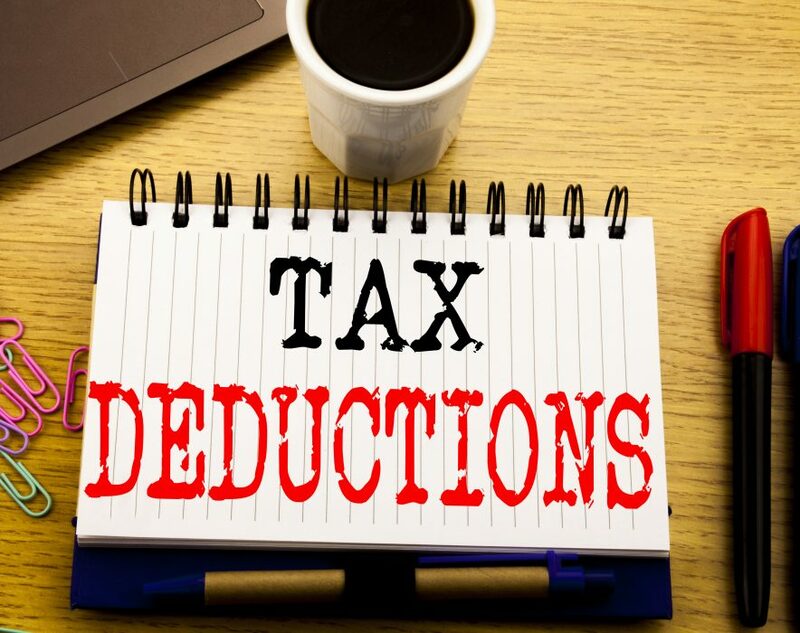 If your expenses are for both work and personal use, you can only claim a deduction for the work-related portion, which could for instance be 50% of your phone and internet bundle. Another example is say you go on an overseas study trip, but are taking a holiday at the same time, you wouldn’t be able to claim the entire trip as a work-related expense. What are some typical examples of things you can claim? 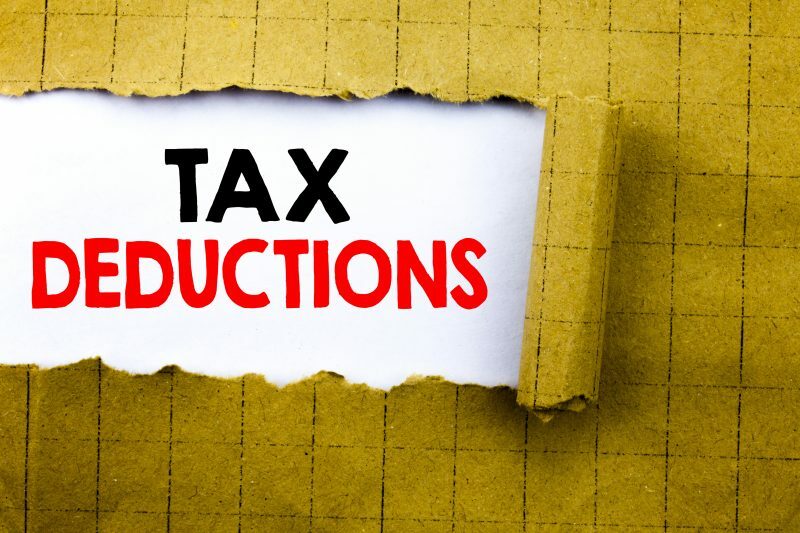 Below are some common examples of tax-deductible work expenses and for more information, including deductions for specific industries and occupations, check out the ATO website. Other deductions (which might include things like union fees). Meanwhile, remember there are other things outside of work that you may be able to claim, such as personal super contributions, interest, dividend and other investment-related income deductions, as well as gifts and donations to deductible gift recipients. Is there any help to make tax time easier? You can use the myDeductions tool in the ATO app to save a record of your deductions throughout the financial year, which you can upload when you do your tax return or provide to your tax agent, who may be able to provide you with additional tips if your tax situation is a bit more complex. To ensure you’ve got all the relevant information you need ahead of filing your tax return, check out the ATO’s tax time checklist. And, keep in mind, if you’re lodging your own tax return, you have until 31 October 2018 to lodge it, or potentially longer if you’re using a registered tax agent. Online source: Produced by AMP Life Limited and published on 25 May 2018. Original article. 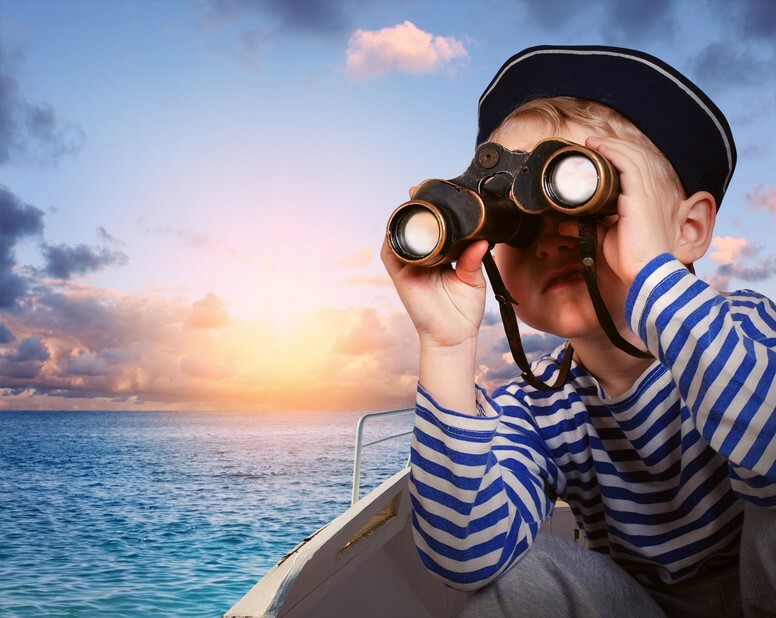 claim / Deduction / deductions / expenses / expenses are related to work / expenses are related to work and personal use / legitimate / legitimate deduction / personal use / Tax / Tax time / Work / Work expenses - what can you claim on tax?